Coaches are vital part of our soccer club and have the greatest potential to positively impact our players and fans. To assist coaches and help them prepare for the upcoming season, we have included multiple resources on our website under the coach resources tab. Coaching Bags will be handed out the first day of practice. First day TBD. Coaching Director Description: Recruits and retains coaches for teams, ensures all coaches have properly completed background checks/documentation, and provides coaching education and support. 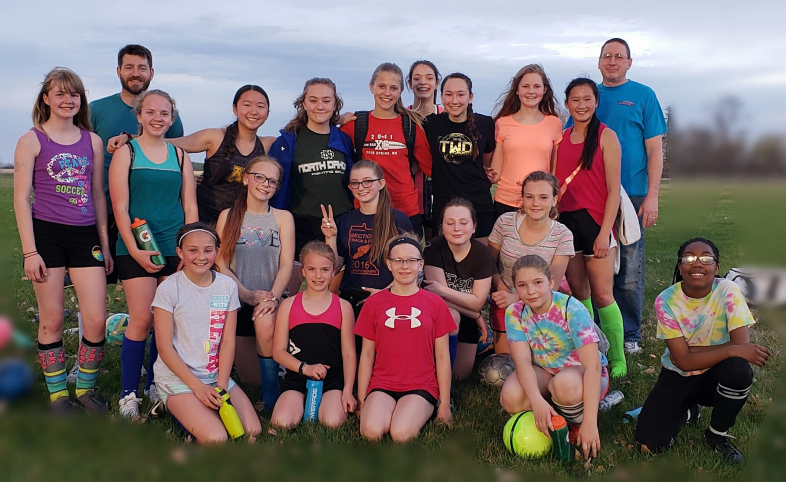 The coaching director also aids in scheduling game and practice schedules, meetings, and events for teams to ensure all teams have coaches and that coaches are notifying parents of important information and cancellations. 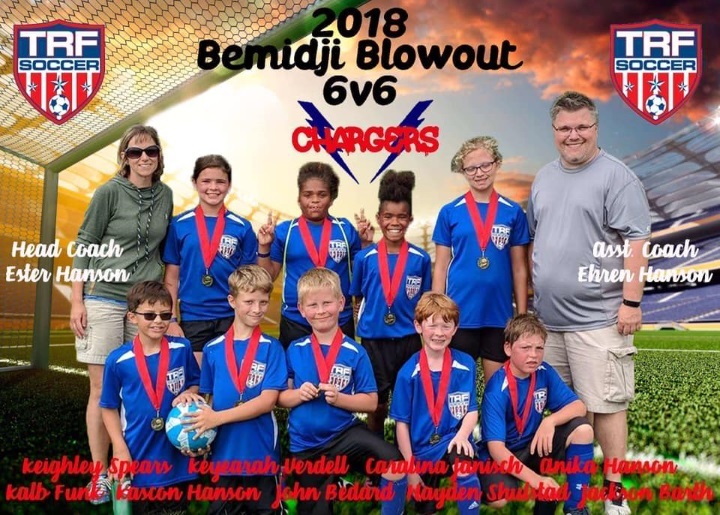 The coaching director also works with the Ref Assignor so all home games have referees, notifies coaches and players of cancelled games, and works with other board members on relevant issues. 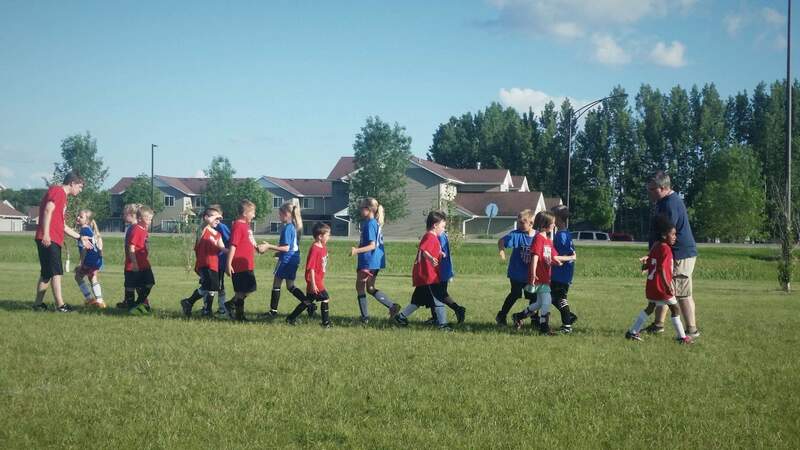 For the recreational league, volunteer coaches are the backbone of the success of our teams. 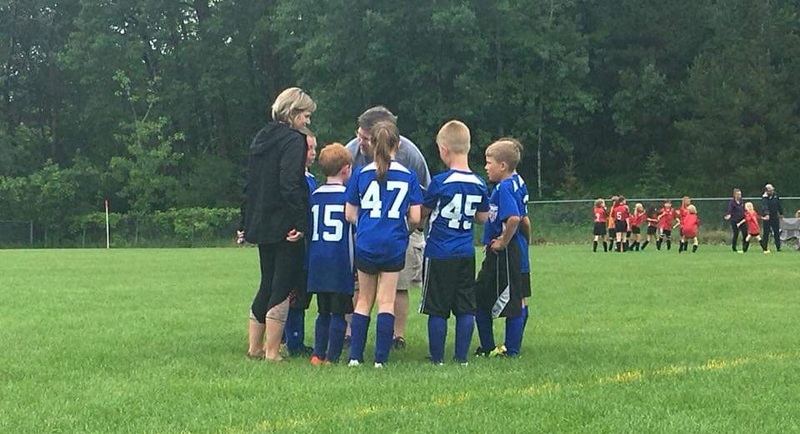 In order to keep team sizes small and maximize playing time, many volunteer coaches are needed. 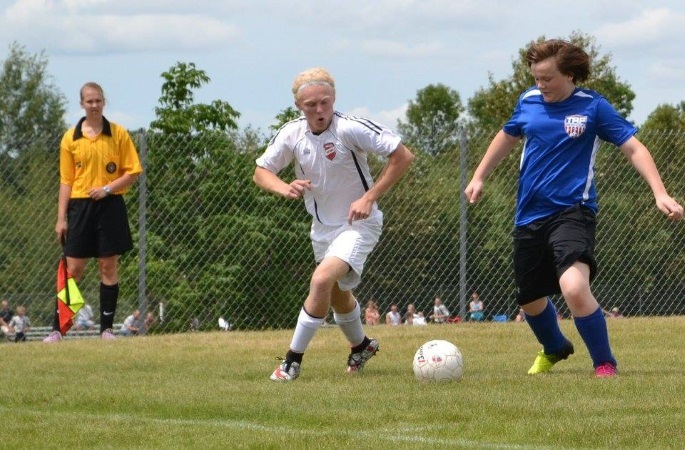 Training is available through the Coaching Director and area soccer clinics. Contact the Coaching Directory for more information. To compensate our volunteer coaches, a parent/guardian who coaches a team will receive free registration for that child. If you have a special request or want more information about coaching, please contact the TRFSA coaching director, Rob Russillo, at robert.russillo@gmail.com.